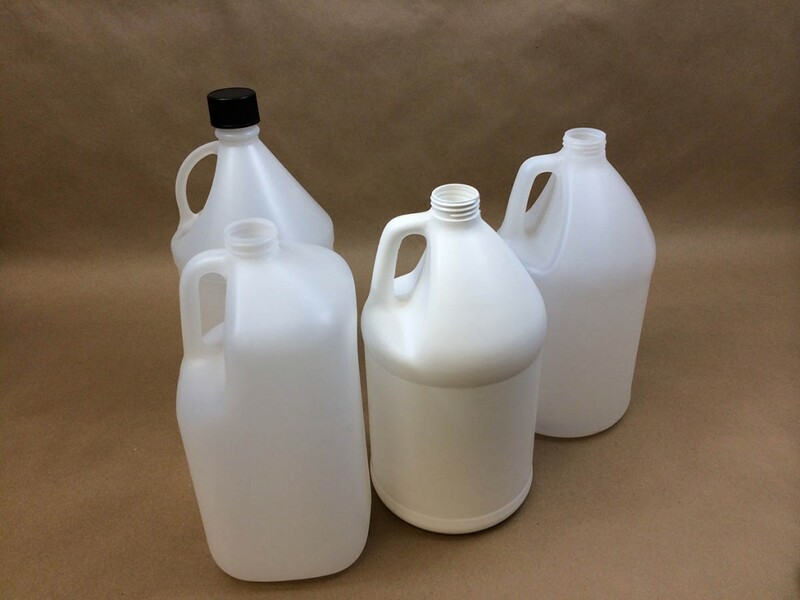 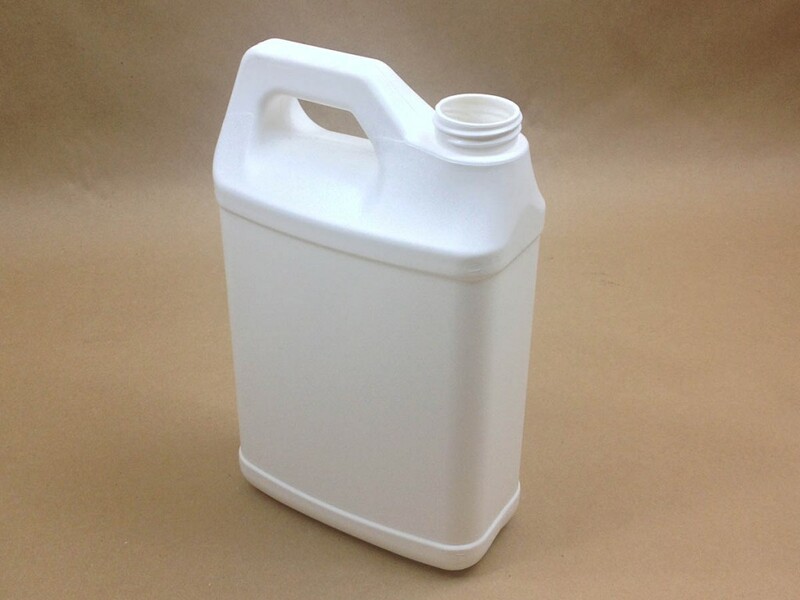 We stock plastic jugs in white HDPE and natural HDPE. 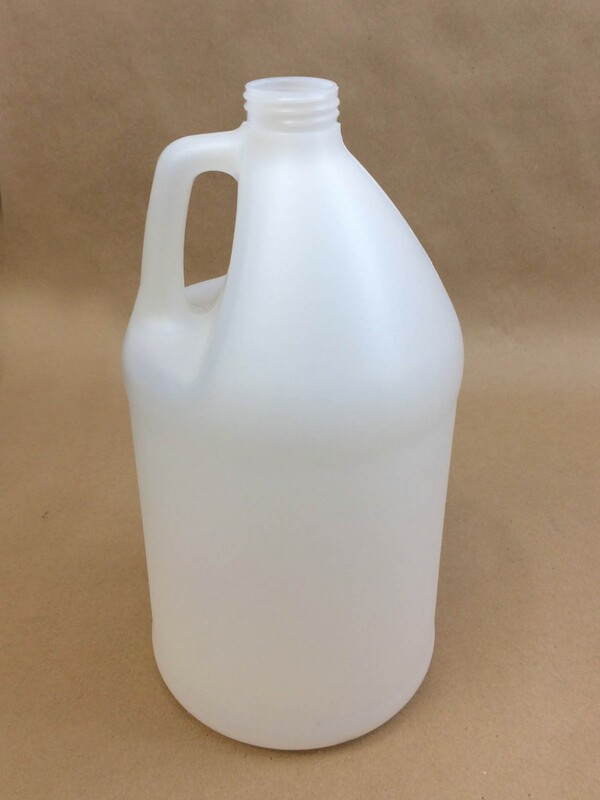 We also stock F style white fluorinated jugs in 4 different sizes – gallon – 128 oz, 1/2 gallon 64 oz., quart 32 oz., and pint 16 oz. 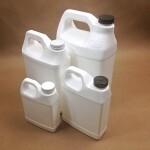 Among the choices we offer are bulk packs and/or 4/pack reshipper boxes. 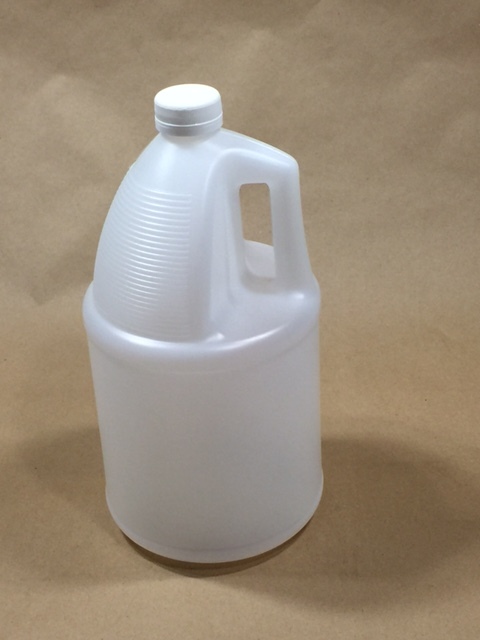 You can also choose from square or round styles. 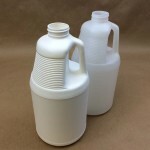 Two of our jugs hav3 a UN designation. 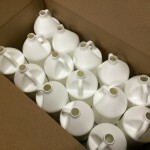 Those jugs are our Item Number JAC-40NP-8002 and our JAC-40NP-8003, round natural jugs in a 4/pack reshipper box. 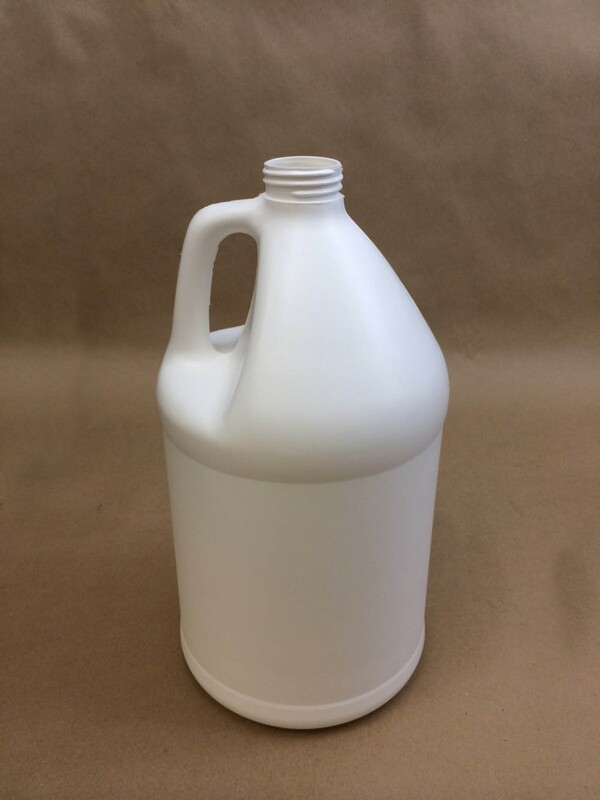 Caps to our jugs are sold separately. 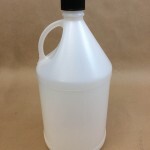 You can find a complete list of our caps and closures on this page. 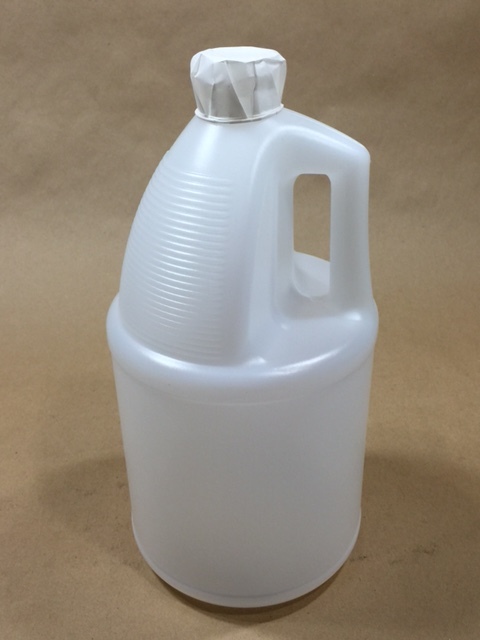 You can find detailed information and more pictures of our UN rated jug in this article. 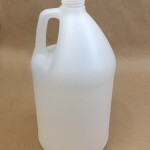 Another article on plastic jugs. 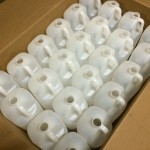 More information on jugs in reshipper boxes.